The Mystery snowboard by Burton will never be a weight on your shoulders, not even to the highest snowy peaks. Burton worked miracles with this luxury product, cutting down on the weight of the board without affecting the rigidity of its structure. 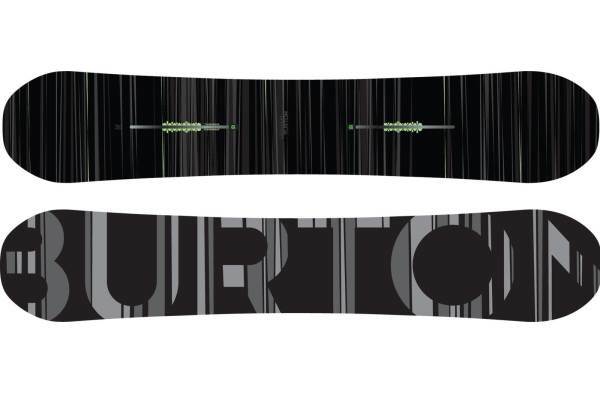 The result is the lightest snowboard in Burton’s history. The perfect mix between wood and a unique high performance carbon fibre, the Mystery is the first board to be developed at Craig’s, Burton’s in-house prototype facility. Most technological features in the Mystery are exclusive to this model and Burton does not use them in other products of the line. This board retails for $1,499 and is aimed at riders who don’t want to compromise lightness, but would still like a snappy, balanced and fun ride.